This week, we hit the streets to canvass. Time to turn out the vote in support of the candidates that reflect our values: to defend the vulnerable, practice courageous dialogue, and resist injustice and fear. We can change the narrative in Harrisburg and Washington if we pull together. We’ll be canvassing in the Upper Providence / Mont Clare area in support of Melissa Shusterman (PA House, Dist. 157), Katie Muth (PA Senate, Dist. 44), and Madeleine Dean (US Congress, Dist. 4). Meet at 5:00 p.m. at the Phoenixville Quaker meetinghouse (37 N. Whitehorse Rd., Phoenixville). We’ll have a brief training, and at 5:30 we’ll distribute walklists and head out. If you’re new at this, don’t worry, we can pair you with a buddy. Bring water and wear comfortable shoes! This is our inaugural independent canvass, but we’re looking forward to planning more. Please RSVP below so that we can have the right number of walk lists. To share the RSVP link, use https://wfd.pw/canvass-sept5. 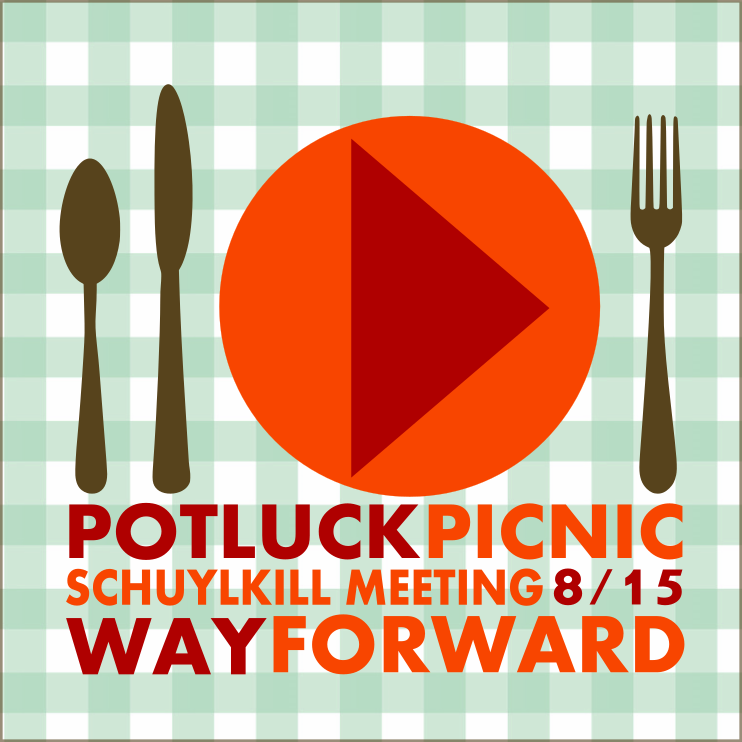 previous post: Join us for a potluck! next post: Second independent canvass: this Wednesday, Oct. 3!